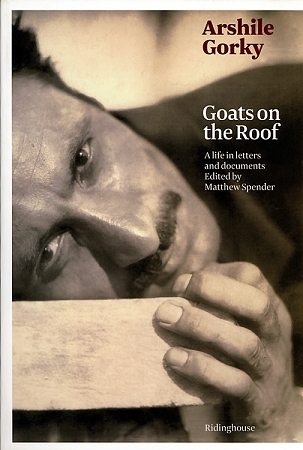 Goats on the Roof tells the story of Arshile Gorky's life through his personal letters, correspondence between friends and family, and key contemporary reviews. This collection of letters and documents is an intimate portrait of the artist and shows Gorky's struggle for recognition, his devotion to his family and his connection to his Armenian heritage. Gorky's gradual reception by the art world is seen obliquely through interviews and personal accounts. Only after his death has he come to be acknowledged as a seminal figure in the development of Abstract Expressionism. This volume includes many previously unpublished texts by and about Gorky as well as letters in both Armenian and English, which have been compiled by Matthew Spender.